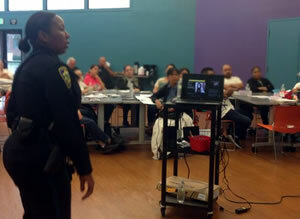 The Parent Project is a community police program developed in Los Angeles County. The goal of the program was to reduce both juvenile crime and juvenile related calls for service, by providing concrete, no-nonsense answers for every question parents asked. 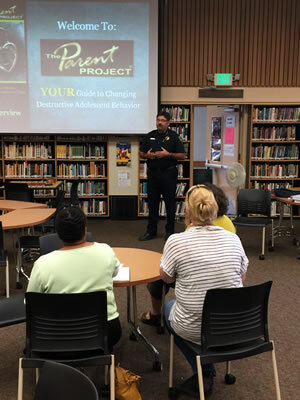 In the Parent Project® model, law enforcement officers work directly with parents to help improve adolescent children’s school attendance and performance, reduce family conflict, curb drug and alcohol use, prevent runaways, stop violent behavior and develop strong, in-home prevention and intervention strategies for youth gang involvement. After more than 30 years serving families, the Parent Project® has become the largest court mandated juvenile diversion program in the country. 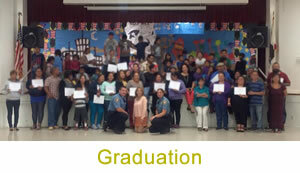 At its core, however, it remains a community police program designed to address the root causes of juvenile crime. An example of the program’s success can be found in Roseville California. 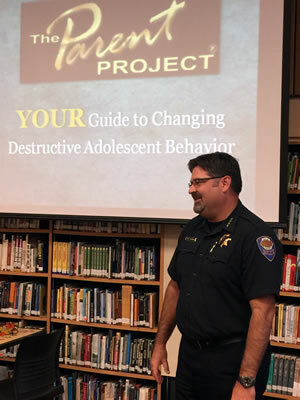 In just 6 months time, 15 Roseville families generated 87 calls to local law enforcement for their out-of-control teens. Six months after graduating from the Roseville Parent Project®, the same 15 families generated only 4 juvenile related calls for service. The Parent Project® brings parents into the problem solving process, reduces juvenile crime, significantly reduces juvenile related calls for service and dramatically improves police/community relations. The bond that develops between families and the officers is one for which every law enforcement agency strives, but few achieve. Click here to download a sample Parent Project® law enforcement policy. Click for available training dates and locations.